A powerful, portable, easy to use and very durable speech output device. 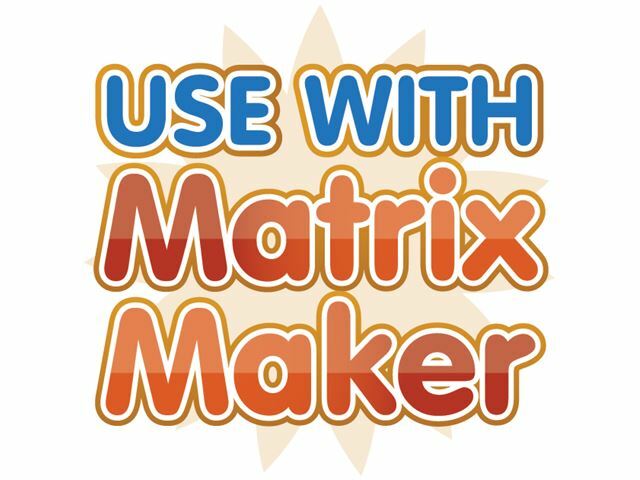 Use it as an introductory communication aid and also for curriculum enrichment. Go Talk 4 Plus now has five recording levels and two 'core' message buttons that won't change levels (an ideal place to store a 'hello') .It is even easier to record and erase and has great sound quality. A record lock eliminates accidental removal of messages, while a level lock prevents unintentional level change. 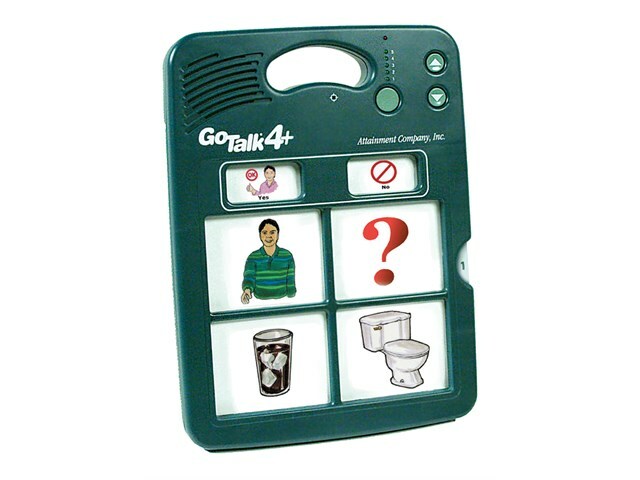 Its light weight and built-in handle make the Go Talk 4 very portable. It is slim enough to fit into a backpack and attractive enough to use everyday, anywhere. Two AA batteries (included) last a long time. Four super-sensitive 76x76mm buttons with built-in keyguard help the user select the right message. Change levels with a press of a button. Overlays are stored inside and slide in and out easily. Adjust the volume by pressing up and down buttons. Dimensions: 80mm x 140mm x 20mm.